Since 2011, the San Jose Sharks have worn their black jerseys for all their playoff home games. A change was in the works to go back to teal last season but they missed the playoffs. Now that the Sharks are back in the playoffs, it was confirmed by the team that teal is back. All teams must designate one home set and one away set for the playoffs. This is a big deal for the Sharks as they are the only team in the league with teal as the primary color. Adding to the fact that the other two California teams wear black as their primary, some separation from that would be great. 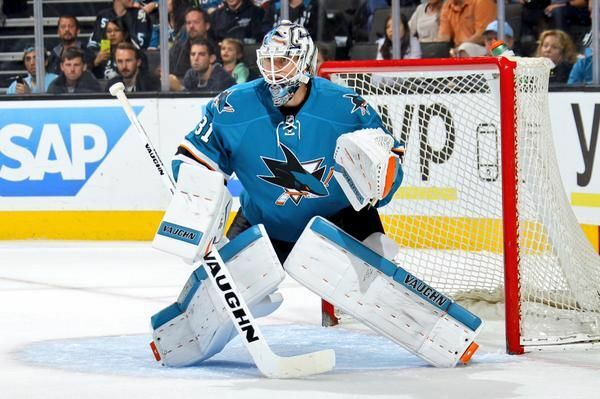 The teal is a great color for the Sharks and they need to embrace that identity. It may not mean anything in terms of on-ice success, but they will at least look good. Apparently his qualifications to the Hall of Fame isn’t as clear cut to some people. Despite his shortened NBA career, that’s not why he is getting into the Hall. Considering all the ball he played in China and the influence he’s had on the international growth to the game of basketball, this to me was an obvious choice. Yao deserves this. With Yao expected to be inducted with Shaquille O’Neal and Allen Iverson, this might be the best class ever. Congratulations, Yao! 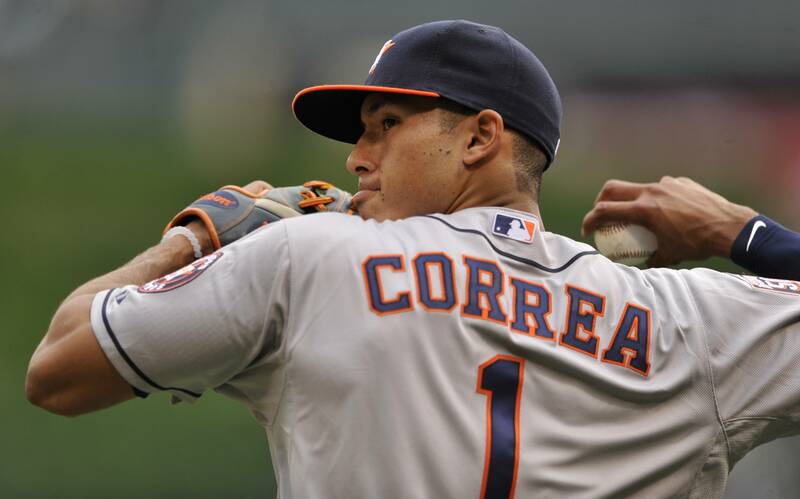 Carlos Correa and the Astros are World Series favorites. I predicted last year the Orioles would beat the Nationals in the World Series. I was really wrong there. But a new season is upon us and it’s time for me to give you another set of predictions that could also turn out to be very wrong. Or maybe for the first time, I might get things right. 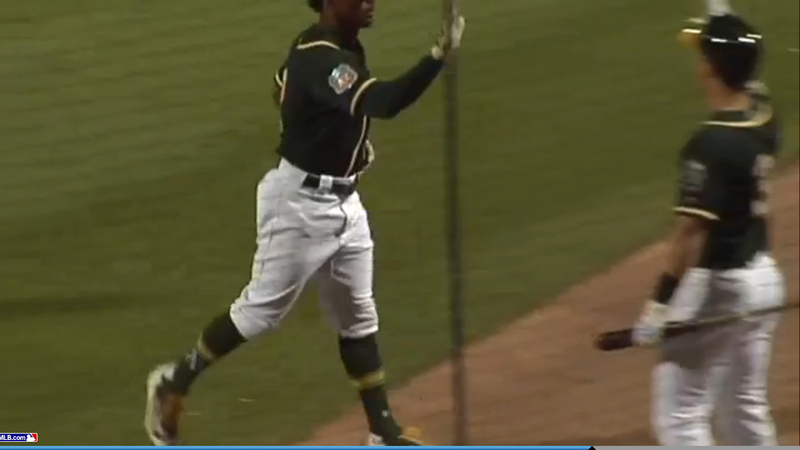 Watching this clip, I noticed that Khris Davis is wearing some interesting socks. They don’t match any of the socks the team has worn in the recent past. It looks like socks are all green with a stripe design at the calf, with the team logo around the ankle. I tried to get a decent screen shot of it. Adam LaRoche’s son Drake has been at the White Sox clubhouse every day during spring. He is homeschooled so that allows him to be with his father as much as he wants. Adam was given permission to have his son at camp every day. It’s not common to have a family member have unlimited access, but it seemed that Drake’s presence was not a disturbance to the team. General manager Kenny Williams thought that maybe this unlimited access was too much and asked Adam about reducing it in half. Instead of the two trying to compromise, LaRoche retired. I have given this some thought and I think both are right. For starters, LaRoche is family first so if he felt that his son was disrespected, he felt that he did what was right. If he couldn’t see his son daily at work, then leaving work was the right choice for him.